In two weeks, members of the purple class of 2022 will arrive at 106 Central Street for new student orientation. 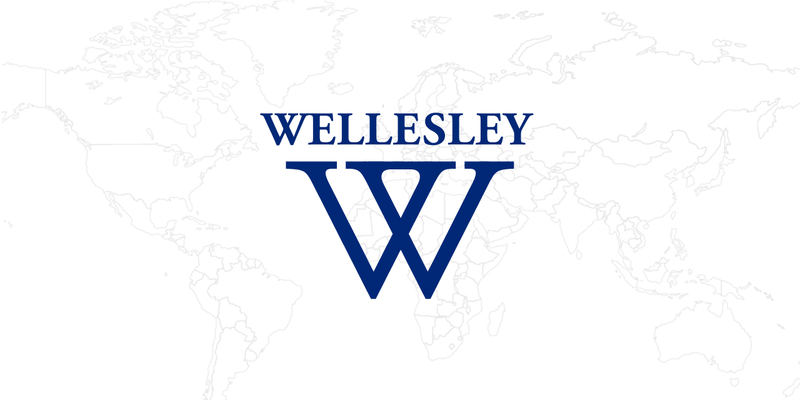 But for many of them, the Wellesley experience will begin a little earlier at celebrations hosted by alumnae clubs in their home cities. Summer Send-Off parties, produced in partnership with the Alumnae Association and the Parent and Family Office, offer incoming students and their families an excellent opportunity to learn more about the College, ask alumnae about their time at Wellesley, and receive a warm welcome to the Wellesley community. The Silicon Valley club hosted an ice cream social at the home of Rebecca Liao ’93 in San Jose, where many generations of Wellesley alumnae offered honest advice, including about the importance of self care. “We had members who were in various groups at Wellesley, including WASAC [Wellesley Association for South Asian Culture], Class Council, student government, Sexual Health Advocates, Model UN, and crew, who gave advice about how to balance your academics with your extracurriculars,” said Olinda Hassan ’10, vice president of membership for the club. In Shanghai, the local club hosted a welcome tea for the incoming class. “It was a riotous trip down memory lane for alums, who shared secret confessions of their college days and advice on working hard,” said Christine Wu ’97. Many more alumnae clubs will be hosting Summer Send-Off parties in the days to come. A full list of future events and more information can be found on the First-Year Families page. If you’re planning to host an event or attend a send-off party before the start of the academic year, be sure to post pictures of the celebration on social media. Use the hashtag #Wellesley2022 to be featured on the Wellesley social media accounts.